There was a time, not that long ago, when a movie "franchise" meant three movies — maybe four, tops. With the exception of James Bond, who has always had a license to release a new movie of middling to decent quality every few years like clockwork, we're talking trilogies at best. Today, when you think "franchise," you think Marvel, Star Wars, or The Fast and the Furious — all sprawling film series that have evolved far beyond anything you can knock out in a weekend afternoon. To marathon the Marvel franchise, you're talking about probably taking a week off work. But hey, you don't really need to watch every frame of every movie in every franchise, do you? We've done the heavy lifting of watching way too many popcorn flicks to help determine which franchise films are the ones most easily skipped — in most cases, these are the worst; in a few, they're decent enough films, but who has that kind of time? Between this and "peak TV," we're barely sleeping as it is. For his fans, even the worst Steven Spielberg film still has something to deliver. And as the sequel to a truly legendary blockbuster film, it does seem a bit sacrilegious to suggest omitting The Lost World: Jurassic Park from your next dinosaur movie marathon. It's not a bad movie, but it is overlong, and feels like a really successful band copying their biggest hit. Aside from a few stellar action sequences where Spielberg can't help but be Spielbergian, it doesn't really move the Jurassic Park "saga" (such as it is) forward. The ostensible "payoff" of a T-Rex from Isla Sorna running roughshod over San Diego only occupies the final 20 or 30 minutes of the film. You may be thinking, "Wait, Jurassic Park III is inessential too!" That's true, but at 90 minutes, it's a dopey monster movie that doesn't wear out its welcome. And as the Jurassic Park films continue to stripmine the tired "man must not tinker with nature" trope, it's worth remembering that they're all dopey monster movies at heart. There's a black sheep in every family, and Rocky V is the unloved outcast among Sylvester Stallone's blockbuster saga about a guy getting punched in the head for fame and glory. 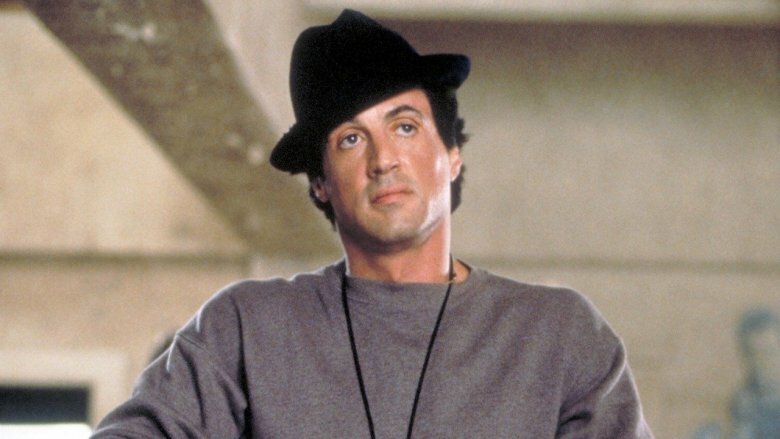 By 1990, the Rocky film formula had become stale, forcing the Italian Stallion into a series of ever more ridiculous storylines that took him repeatedly from underdog to champion. After winning the Cold War with his fists in Rocky IV, there was nowhere to go but down — and that's what he did in this regrettable fifth outing, in which brain damage from his most recent bout forces him to retire just as he learns he's lost all his money at the hands of an unscrupulous accountant. 2006's Rocky Balboa took the character back to his working class roots with real poignance and grace; here, in contrast, he spends much of the movie training an upstart contender (real-life pugilist Tommy Morrison) before losing his protege to a Don King-type promoter… and eventually fighting the kid in a street brawl that ends with everyone, including the audience, losing their dignity. It's no wonder the franchise stayed on the mat for over 15 years after this one. Another convoluted series, our list casts a side glance away from the Deadpool and Wolverine solo films to focus solely on films starring the entire merry band of mutants known as the X-Men. It's too bad that X-Men: The Last Stand is so mediocre and skippable, because the end of X2: X-Men United in 2003 suggests a powerful transition to the classic "Dark Phoenix" storyline with a strong homage to the end of Star Trek II: The Wrath of Khan. Instead, the third film in the original X-Men "trilogy" waters down Jean Grey's storyline by throwing in every mutant and the superpowered kitchen sink, from the winged Angel to a collection of old and new villains in the Brotherhood of Evil Mutants. 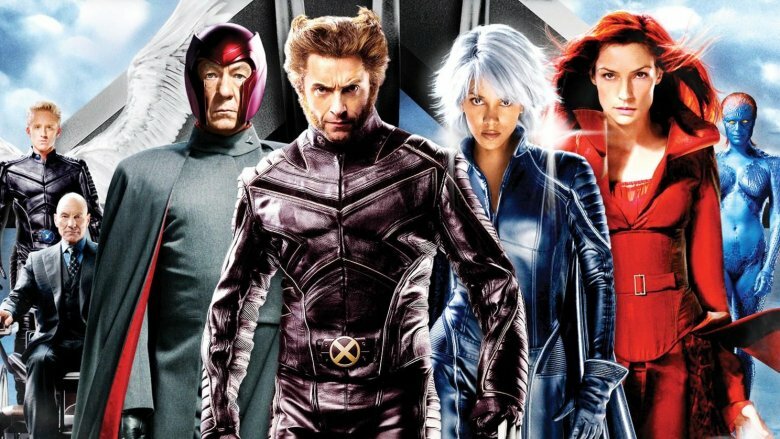 With 2011's X-Men: First Class, screenwriters Matt Vaughn and Jane Goldman managed the tricky feat of a film that was both a prequel and potential reboot of the X-Men franchise. Its sequel, X-Men: Days of Future Past, adapts a classic Marvel comics mutant storyline and retcons The Last Stand out of relevance. Rest easy, mutant lover — you can miss this movie and not miss much at all. For our purposes, the Alien vs. Predator series will have to wait for its own article; we're talking mainline Alien films here. The Alien movies are known for creating an overwhelming, inevitable sense of dread. Whether it's just Ripley and a single xenomorph in the original film or the cast of colonial characters introduced in 2017's Alien: Covenant, it is a certainty that there will be jump scares, there will be grisly baby xenomorphs popping out of bellies, and there will be lots and lots of death. 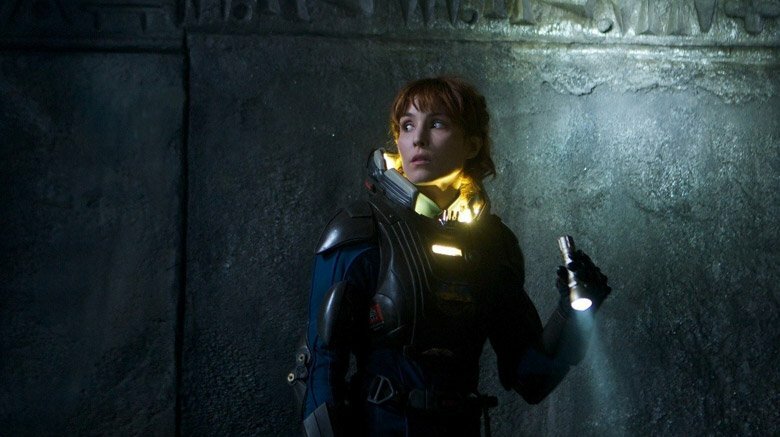 Prometheus fails on a number of levels, but it's that lack of substantial dread that makes it skippable among Alien movies. Modern franchise maintenance dictates that there is almost no backstory too obscure or boring; that may work for running up box office numbers, but it doesn't make the movies themselves any more interesting. Without that inevitability of destruction, Prometheus feels bloated. If you're a Star Wars fan, it's likely you're familiar with the "Machete order," a viewing plan hatched by fan Rod Hilton in which the prequels slot into the original trilogy after The Empire Strikes Back. Instead of a tacked-on afterthought with little suspense, they suddenly become a flashback with greater emotional resonance. Notably, Hilton omits Episode I – The Phantom Menace. It doesn't contain critical story points to the rise and fall of Anakin Skywalker, or his redemption with the help of his son Luke, so out it goes. Whatever order you watch the films in, it's easy to omit the first Star Wars prequel without missing much important story at all. Also, it is a horrible, horrible movie, easily the worst of the prequels and maybe the worst Star Wars film of all. Complain all you like about the fan service of Solo or the leaden performances in Return of the Jedi — they didn't have Jar Jar Binks fumbling as a space ox farts in his face. 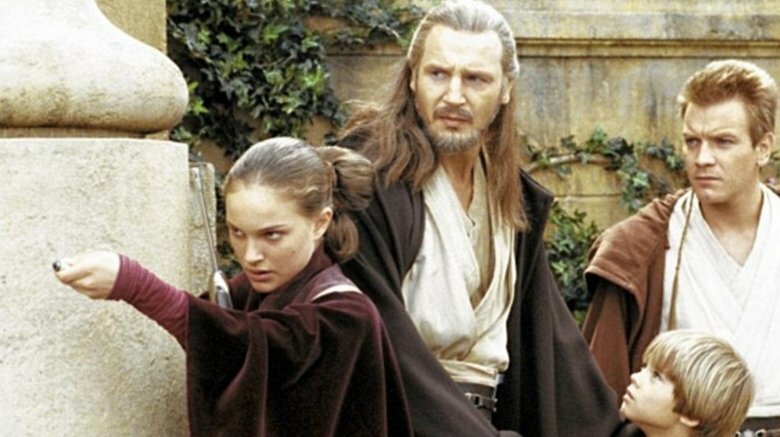 If you grew up with the prequels, it's not as bad as you remember it — it's worse. Skip it. John McClane may be the unluckiest cop on the planet, but his film outings have served up good mojo for both studio coffers and film fans, with box office success and critical approval. That is, until 2013's A Good Day to Die Hard. 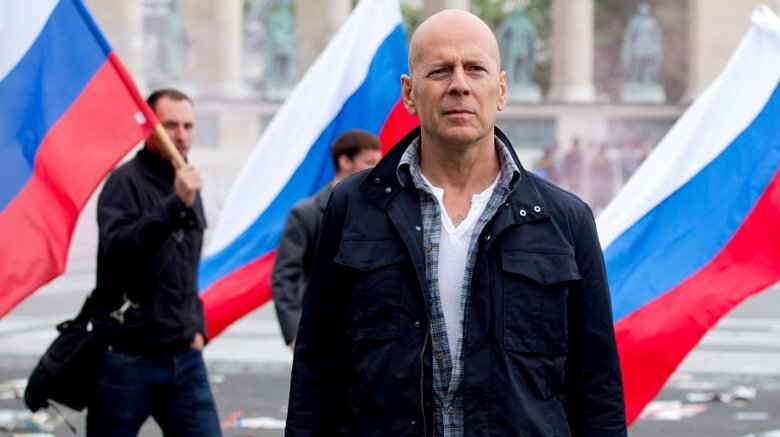 With a convoluted plot involving CIA double agents, Russian uranium heists, and another estranged McClane kid, the movie was a bomb in every sense of the word. Luckily, Die Hard is one of those franchises that's light on continuity, so you could probably skip most of them and not miss much. 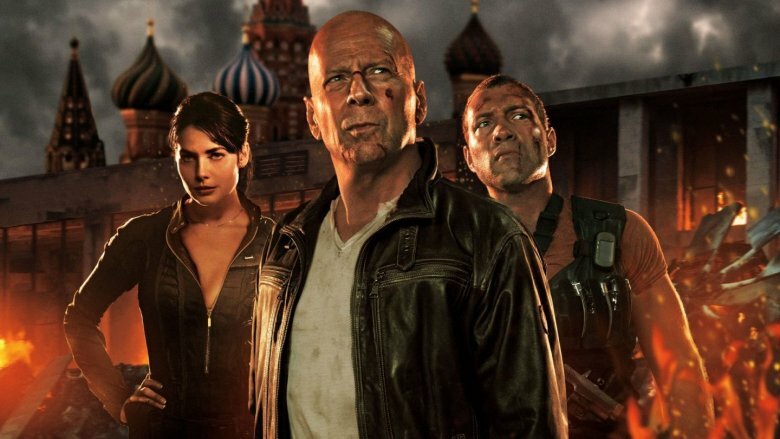 There's still hope that we'll get one more home run installment that lets Bruce Willis take his most iconic character out for one more valedictory spin. A script that combines present-day McClane with flashbacks to his first year as a cop, known alternately as Die Hard: Year One and McClane, has been in production for at least a few years. We may get one more chance to Die Hard yet. Are any of the Fast and the Furious movies really skippable? Are any of them watchable in the first place? The answer to the first question will depend on your feelings about the second one. Chances are, if you are one of the millions of moviegoers who thrill to the loosely auto-theft inspired action film series, your appetite for them isn't necessarily impacted by such trivial concerns as "a coherent plot" and "decent acting." If you've opted out from the Fast and Furious films, you've already stopped reading by this point and clicked to the next slide. If you really want to skip a Fast and Furious movie, 2 Fast 2 Furious is as good a choice as any. Some fans consider it an underrated gem of the series, but critical consensus at the time was almost universally negative. You could also consider skipping The Fast and the Furious: Tokyo Drift, which is a tangential story featuring few of the series' recurring characters, but you'd then miss out on the directorial debut of franchise mastermind Justin Lin. What happens when you add up time travel, a failed "soft reboot" of a beloved franchise, and the franchise's creator regaining the rights and planning another reboot just a few years later? You get Terminator Genisys. On a list of inessential films, this is one of the most inessential. The 2015 film was envisioned as a chance to take a fresh start on Terminator, arriving six years after 2009's Terminator Salvation, which is today probably best remembered more for star Christian Bale's on-set rants than for the film itself. 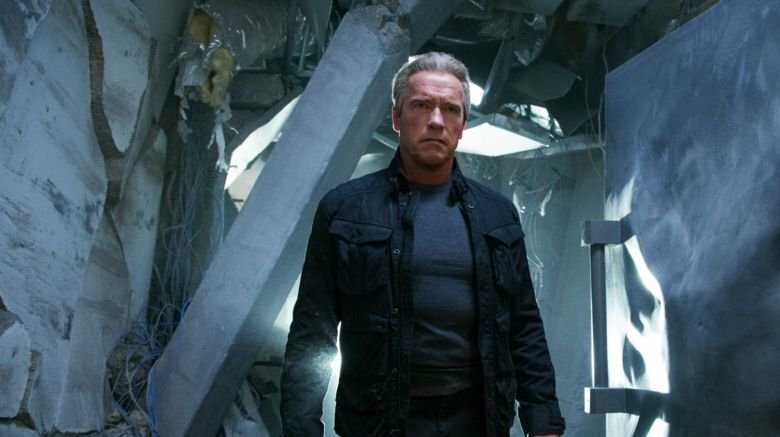 Alan Taylor stepped up to direct, fresh off Thor: The Dark World and some of Game of Thrones' most powerful installments, and joined his GoT actress Emilia Clarke alongside the original Terminator, Arnold Schwarzenegger. Likely due to Taylor's pedigree, the film attracted a murderers' row of dependable supporting players, including J.K. Simmons, Courtney B. Vance, and Matt Smith. 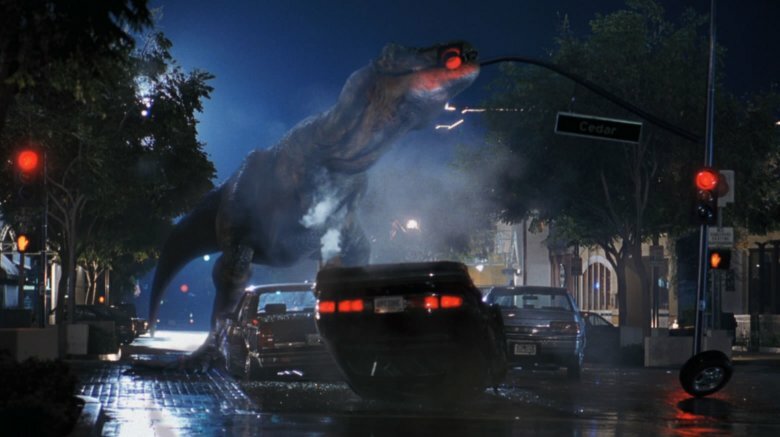 After the project registered a disappointing box office return — it was beaten in its five-day opening weekend by another franchise reboot, Jurassic World — sequel plans were eventually abandoned and work eventually started on yet another "soft reboot," picking up the plot after 1991's Terminator 2: Judgment Day. Only the insane and/or unemployed would dare attempt a James Bond movie marathon, which could easily stretch over two full days — but hey, if you are in fact insane and/or unemployed, more power to you. There's also so much of personal taste built into Bond, with currently six different actors taking on the role for the mainline Bond films, and each bringing their own personal tone to the films. Pierce Brosnan's four films as the dashing superspy received middling to positive reviews, and are perhaps best remembered for the classic Nintendo 64 video game inspired by them, Goldeneye. So why skip Die Another Day, of all the many Bond films and actors to skip? Sir Roger Moore's reign as Bond delivered some truly questionable installments, but at least a viewer knows what he's getting — his approach to the character was infused with camp and groan-worthy comedy from the start. 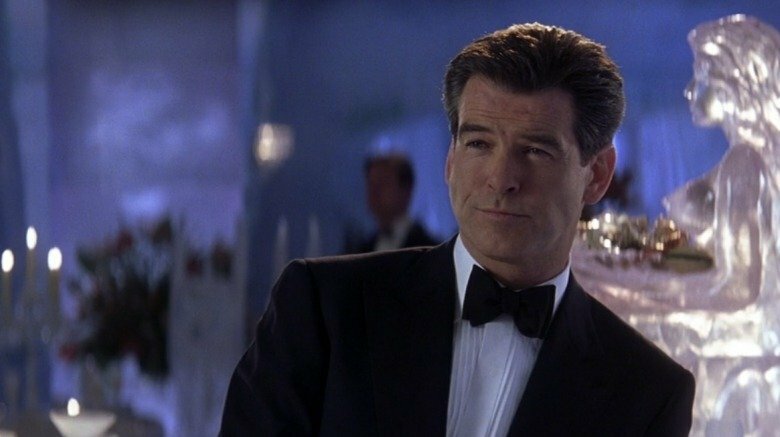 Brosnan's run began with high hopes and had devolved by Die Another Day into a convoluted, over-slick product that felt no different than any other action flick from the same period. 2008's Incredible Hulk isn't the lowest-rated Marvel movie on review aggregator Rotten Tomatoes — that dubious distinction belongs to 2013's Thor sequel The Dark World. But they're only a single point apart, so you may as well consider it a tie. Which is not to say it's a bad movie — more that this nascent franchise-building effort came along before the key ingredients of what makes a great Marvel movie were defined. Coming mere months after the original Iron Man, it wasn't able to take any of director Jon Favreau's cues toward the tone and style of classic Marvel moviemaking. It also had to escape the long shadow of Ang Lee's 2003 Hulk film, a noble failure which embraced the character's comic book origins with a weird, occasionally affecting approach. There is some interesting backstory in Incredible Hulk involving the super-soldier program that gave birth to Captain America, and an early classic post-credit scene involving Tony Stark recruiting Bruce Banner for the Avengers. 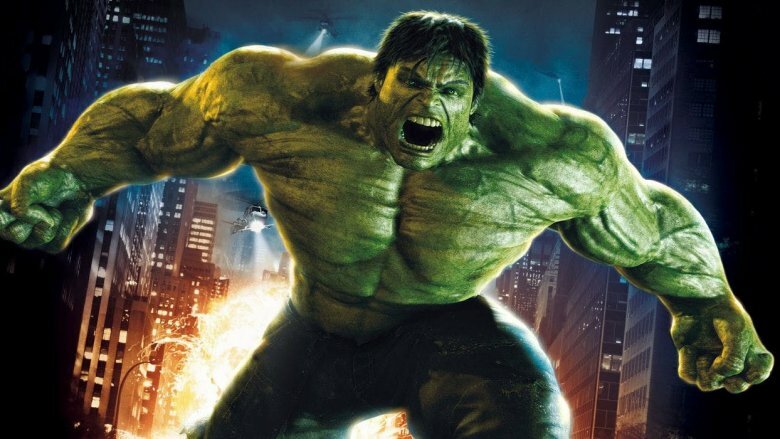 But considering that Mark Ruffalo would ably take on the mantle of the Green Goliath from Avengers onward, and considering the current Marvel franchise marathon clocks in at well over 36 hours, Incredible Hulk's 112 minute runtime at least gives you a few extra bathroom and snack breaks.